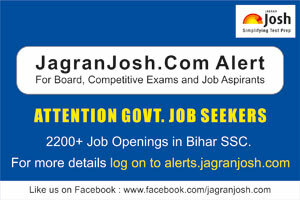 Bihar Staff Selection Commission (SSC) invited application for recruitment to 2223 posts of XRay Technician, Operation Theater Assistant and Laboratory Attendant. Bihar Staff Selection Commission (SSC) invited application for recruitment to 2223 posts of XRay Technician, Operation Theater Assistant and Laboratory Attendant. The candidates eligible for the post can apply through prescribed format before 14 July 2015.